ML6 with Post Valve - 170 Liters - SHIPS FREE! M9 with Post Valve - 255 Liters | REFURB FULL WARRANTY - SHIPS FREE! 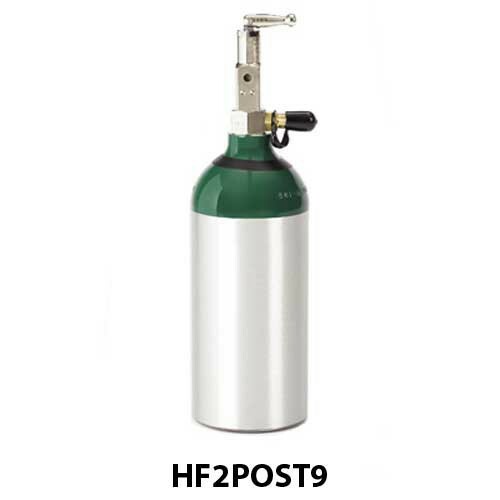 M9 with Post Valve - 255 Liters - SHIPS FREE! D with Post Valve - 422 Liters - SHIPS FREE! 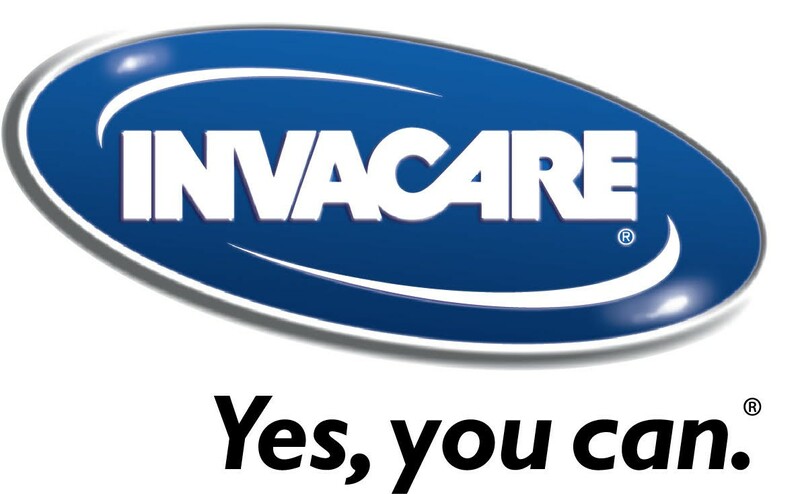 Invacare HomeFill Post Valve Cylinders are designed to work with the Invacare HomeFill System. 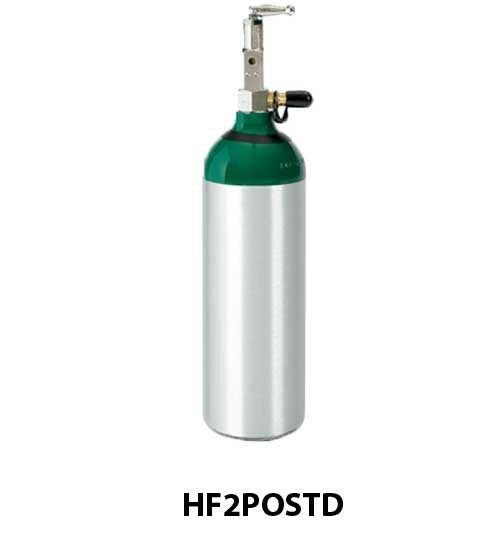 These lightweight oxygen cylinders are designed to be easily carried by the respiratory patient. The cylinders may be placed into a handy carry bag equipped with a strap to hang upon your shoulder. These Invacare Homefill Cylinders offer you the convenience of refilling the tanks on your own time without waiting on a vendor to resupply you. 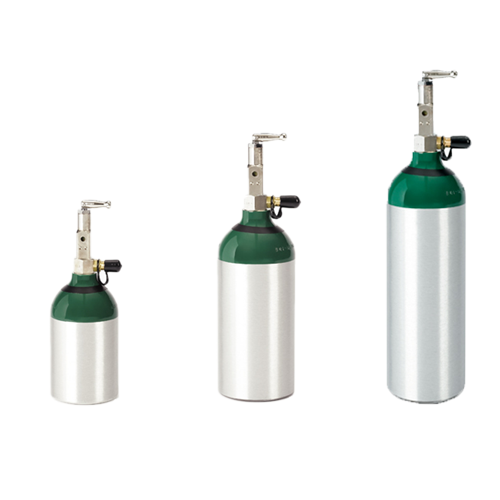 Below the features and the individual specifications for each oxygen cylinder size. Duration (@2 LPM): 75 Minutes. ML6 Post Valve Cylinder Carry Bag. Invacare Warranty: limited 3 years. Duration (@2 LPM): 120 Minutes. Duration (@2 LPM): 210 Minutes. Works with any CGA870 compatible regulator and conserver. 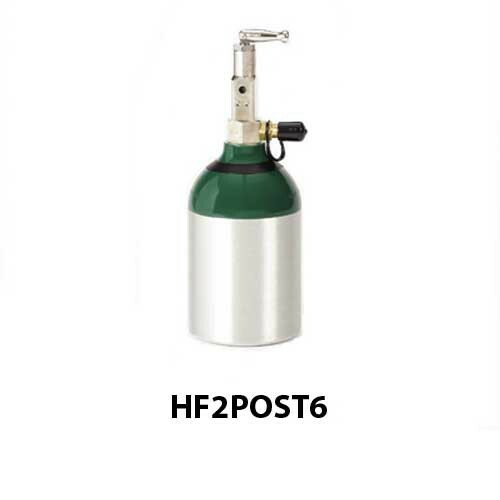 Post Valve D Oxygen Cylinder Shoulder Bag.